Recent studies show that almost all industrial countries have experienced dramatic decreases in both fertility and mortality rates. This situation has led to aging societies with economies that suffer from both a decline in the working population and a rise in fiscal deficits linked to increased government spending. East Asia exemplifies these trends, and this volume offers an in-depth look at how long-term demographic transitions have taken shape there and how they have affected the economy in the region. 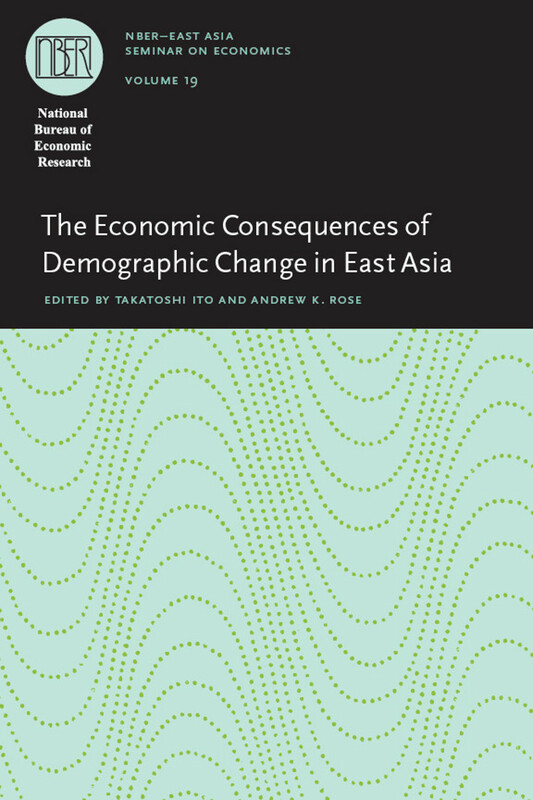 The Economic Consequences of Demographic Change in East Asia assembles a group of experts to explore such topics as comparative demographic change, population aging, the rising cost of health care, and specific policy concerns in individual countries. The volume provides an overview of economic growth in East Asia as well as more specific studies on Japan, Korea, China, and Hong Kong. Offering important insights into the causes and consequences of this transition, this book will benefit students, researchers, and policy makers focused on East Asia as well as anyone concerned with similar trends elsewhere in the world. 5. Pension Issues in Japan: How Can We Cope with the Declining Population?